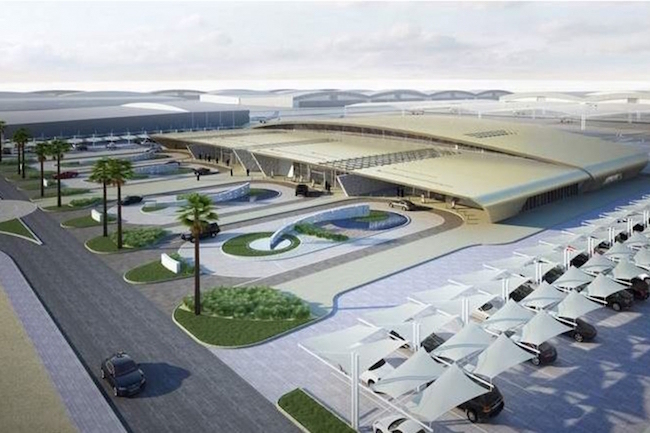 This is the second time expansion plans at the seaside Muscat airport have been stalled. The cyclone Gonu that hit Oman in 2007 forced a modification of the master plan. 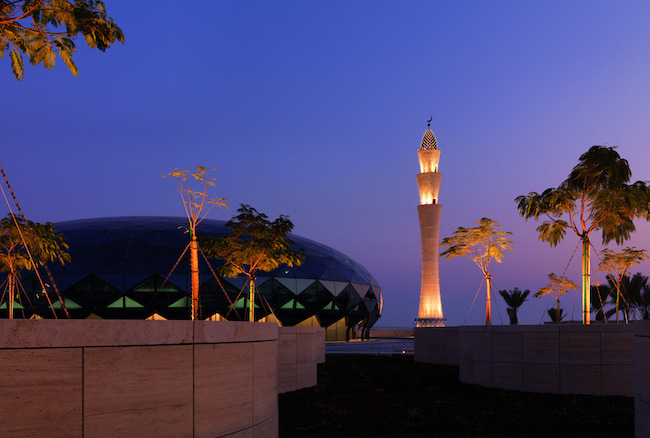 Oman last year awarded a $1.17 billion contract for civil works at the Muscat airport to a joint venture, but has not yet awarded a construction contract for the terminal building at Muscat airport. 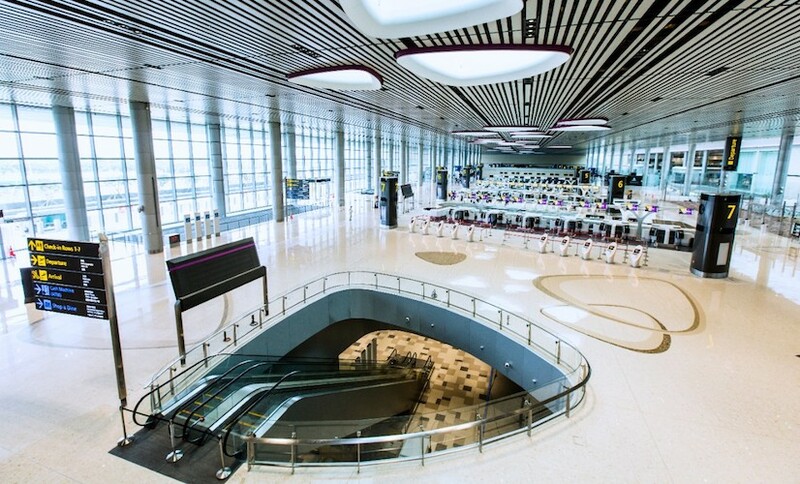 The airport now handles about four million passengers a year and this will increase to 12 million after the extension is completed.